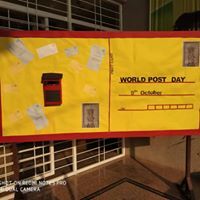 World post office day is celebrated every year on 9th October. 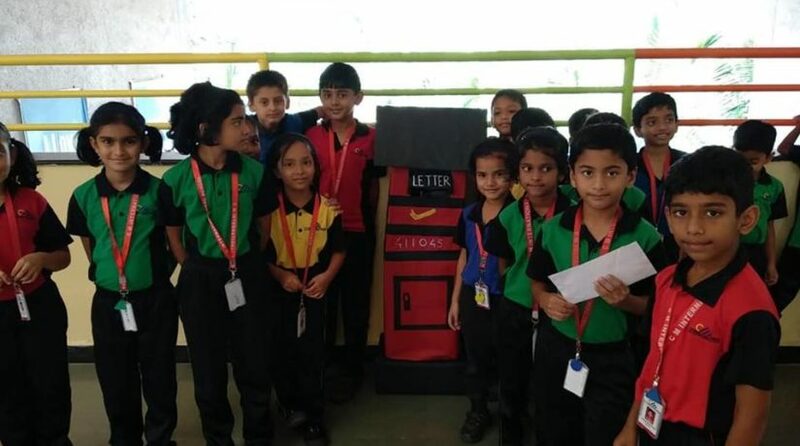 In this cyber age, it is difficult for our students to see the letter box. 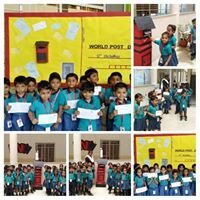 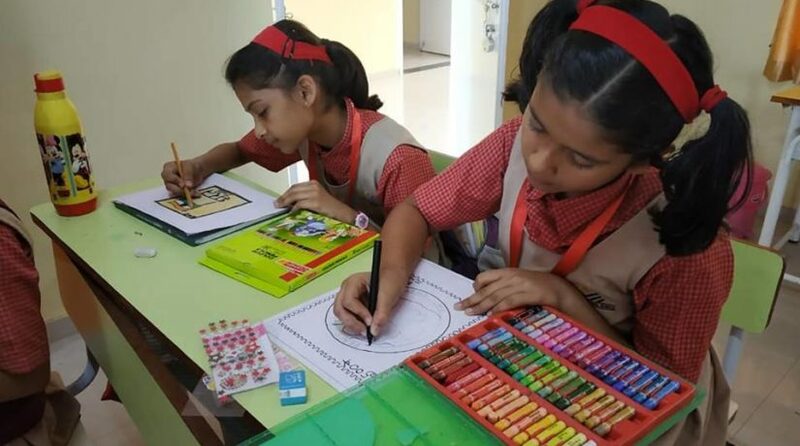 We at C M International school created an opportunity for our young ones to write letters to their parents, write address, stick a stamp and post it. 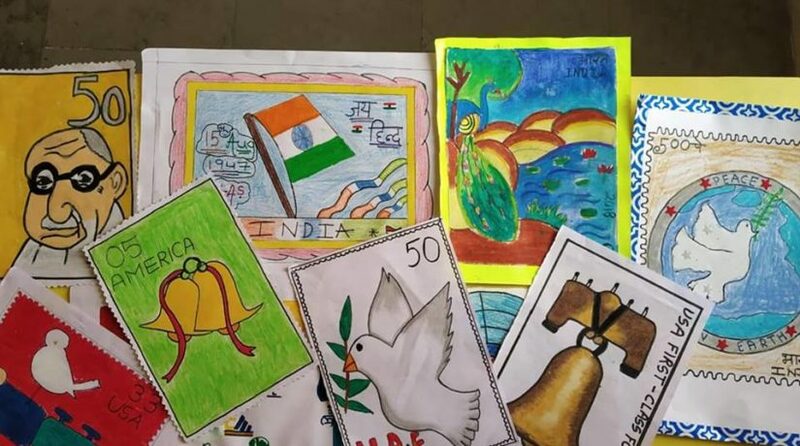 Higher grades designed the stamps. 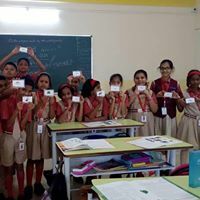 These letters will be posted to their respective addresses to witness the joy in the eyes of parents as well as students.